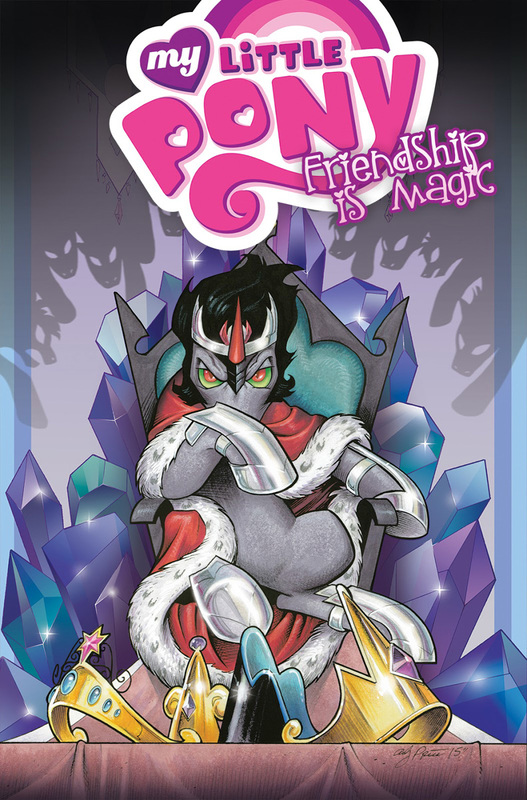 Here on this page you'll find an overview of all My Little Pony Paperback Issue νm; 9 Comic Covers, with a total of 1 release. 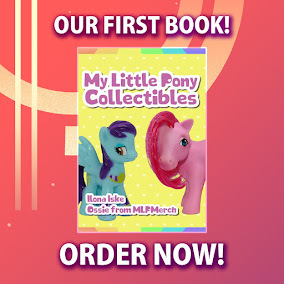 You can click on the Paperback Issue νm; 9 Comic Covers images to zoom in or click on any of the links under the images to see more releases of that type. Summary: An enigmatic new foe brings together some of the most villainous characters in Equestria to attack the Crystal Empire in "Siege of the Crystal Empire!" Collects issues #34-37.